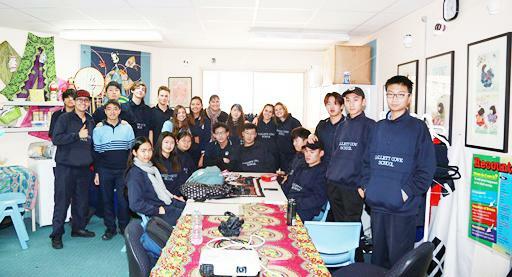 Hallett Cove School has a long history of successfully hosting International students, school leaders and teachers. Our 2018 students come from Austria, Brazil, China, Columbia, France, Germany, Hong Kong, Italy, Japan, South Korea, Thailand and Vietnam. 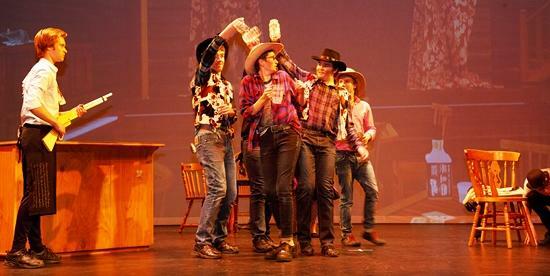 In the past, the school has hosted students from New Zealand, Sweden, Switzerland and Spain. 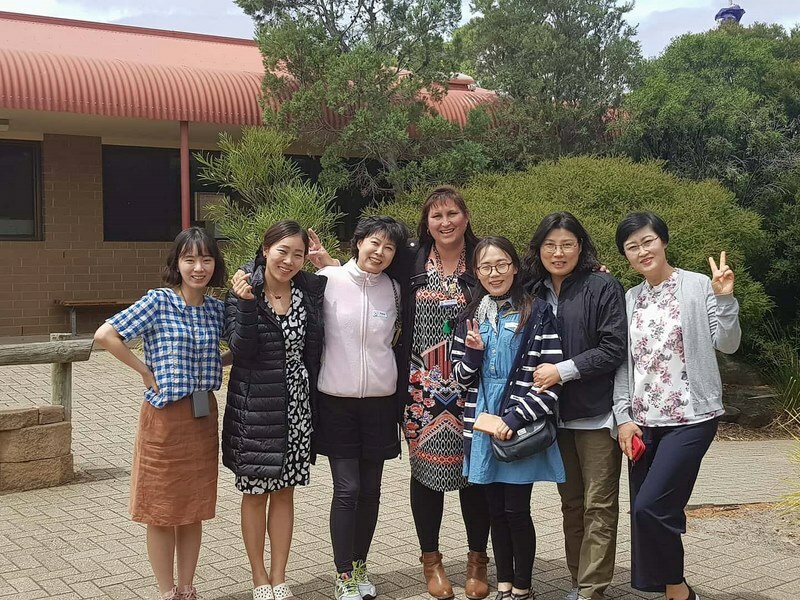 Hallett Cove school has hosted teachers and leaders from China, Japan, South Korea, Thailand and West Java. 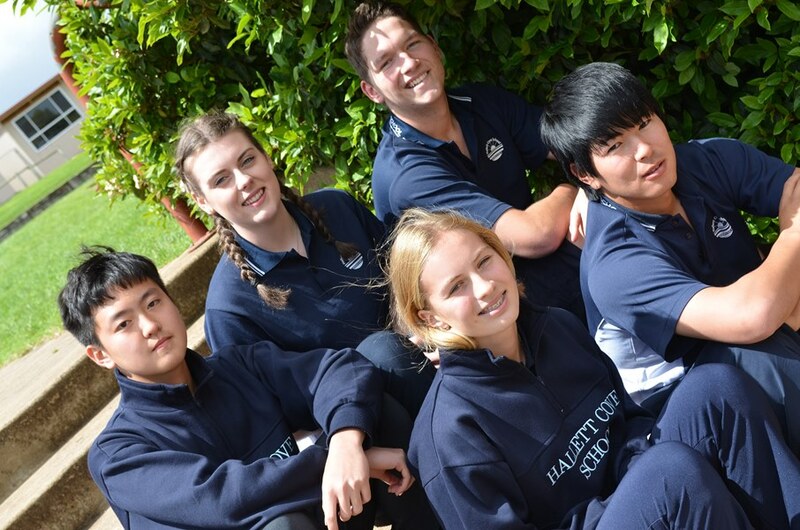 Hallett Cove is a Reception to Year12 School and operates at three levels of schooling (Junior/Middle/Senior). 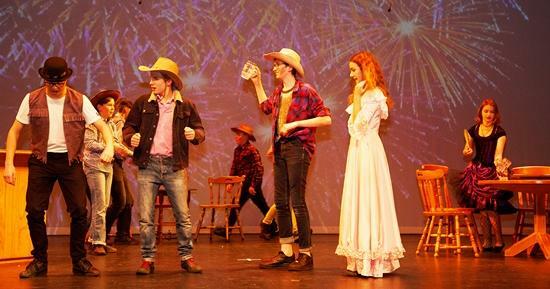 The Junior School covers years Reception to Year 6 (ages 5 to 11/12 western age). The Middle School covers Years 7 to 9 (ages 12 to 14/15 western age) and the Senior School covers Years 10 to 12 (ages 15 to 18 western age). All levels of schooling are located on the same campus which suits families with children at different ages. 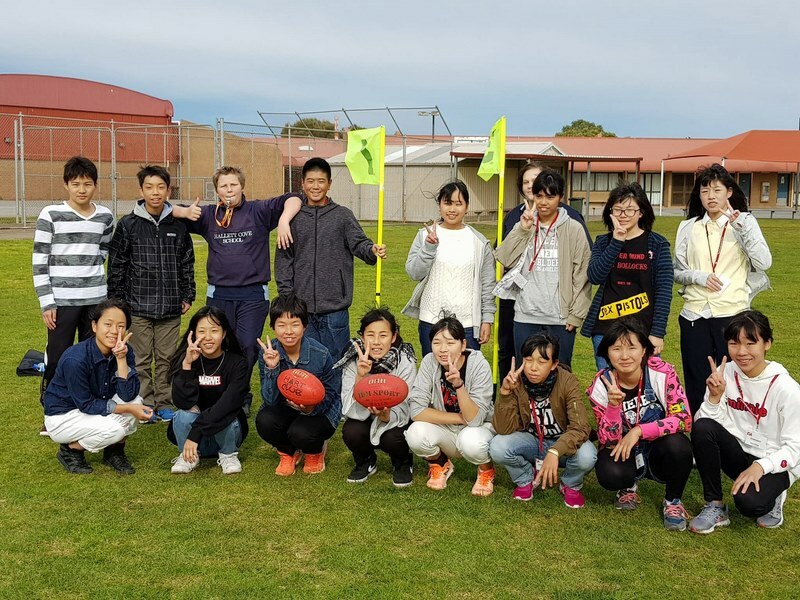 Hallett Cove School offers six programs that cater for Primary/High school International students, leaders and teachers. 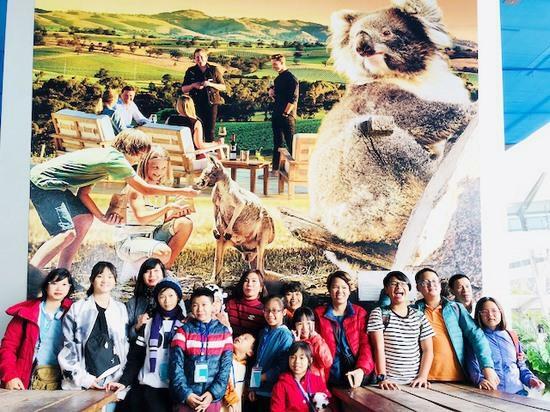 These programs aim to give the participants opportunities to improve English speaking skills, achieve future ambitions and experience living and studying in an English speaking school in South Australia. 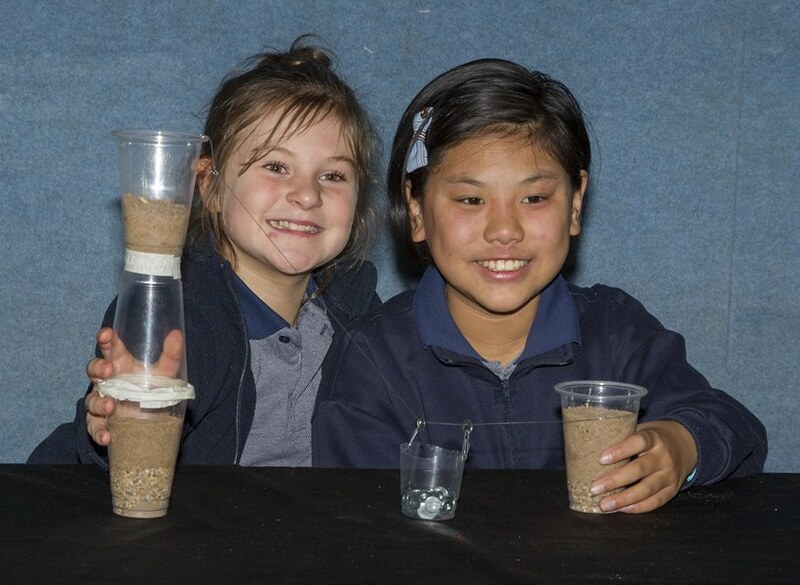 Look at our programs and then click the blue link below to "enrol at Hallett Cove School". If you are 13 years (western age) of age or older and want to study for longer than one year, then the High School Graduate Program is for you! 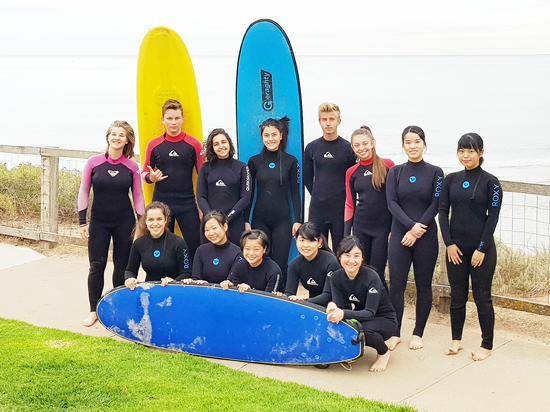 Experience living and studying alongside Australian Hallett Cove school students, pursue your individual academic interests and ambitions, gain a world class education and graduate from Hallett Cove school with new skills, confidence and friends. We offer an Intensive English Program (ISEC program) as well as an after school English Club to help improve your English language proficiency. Both of these programs which focus on English improvement are supplied at no additonal cost. All students will be supplied with a Chromebook (at no extra cost) so that Google classrooms can be used in class and at home. Allows you to study for 1, 2, 3 or a maximum of 4 terms (one year) at Hallett Cove School. Must be 13 -18 years old. 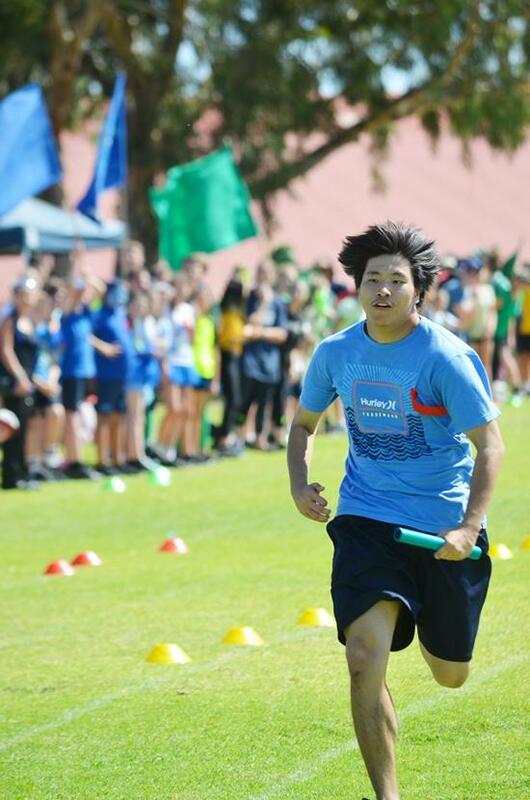 If you are younger you need to be with your parent/s or a nominated relative to attend Hallett Cove School. 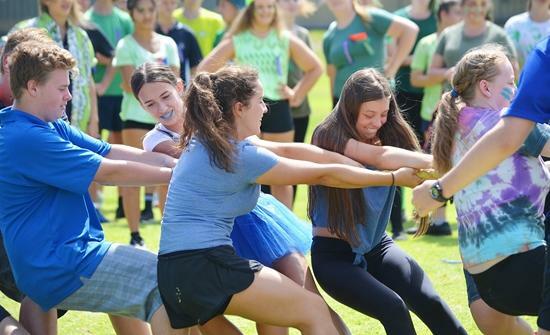 You may have the opportunity to try a new subject of interest, enrol in special interest programs (Volleyball, Soccer, Music, STEM etc) and participate in exciting school-based activities such as Creative Arts productions, music bands, weekly sports and other activities. 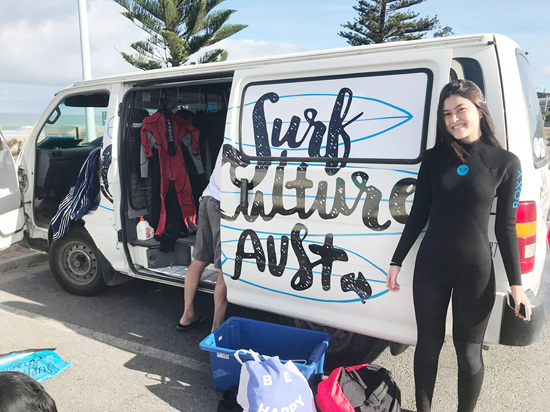 Study abroad students can also enrol in Friday morning surfing lessons in Term 1 (Jan/Feb/March/April). 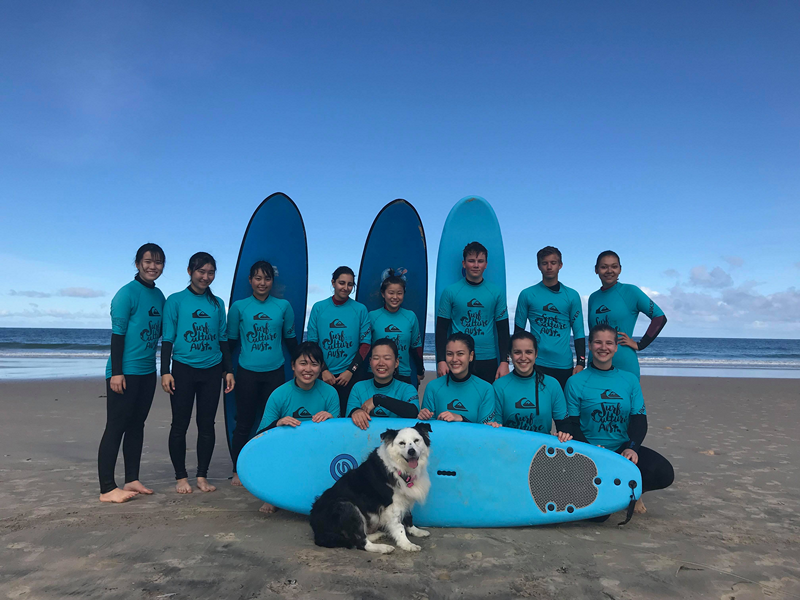 There is a lesson cost to the student (which includes all the equipment) and the school provides the transport to and from the local surf beaches. You can commence your studies at the beginning of any school term or join the mid-term intake. 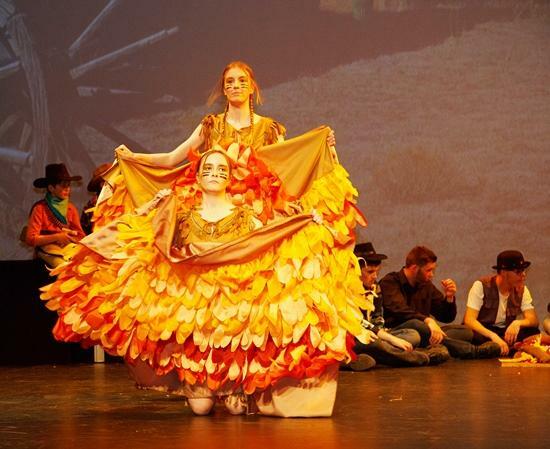 You will be living and studying alongside other Australian Hallett Cove students. All students in this program will be supplied with a Chromebook to support the use of Google classrooms. You can also enrol at our school for less than 10 weeks if you want to sample Australian cultural and Hallett Cove school life. 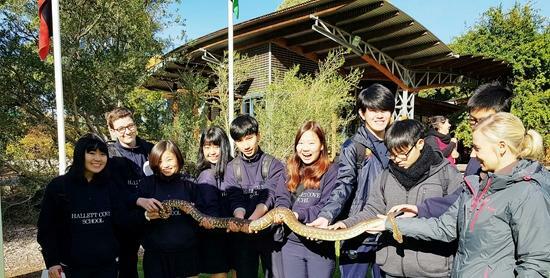 If you are between 5 and 12 years of age and want to study longer than one year at an Australian school, then this program is for you. Enrolments start at any point from Reception to Year 7. You will learn English, participate in the Australian Curriculum as well as other optional educational activities like Aquatics, whole school Arts performances, Soccer and STEM (Science, Technology, Engineering & Maths) lessons. All Year 7 students will be supplied with a Chromebook (no additional cost) so that Google classroom can be accessed at home and school. 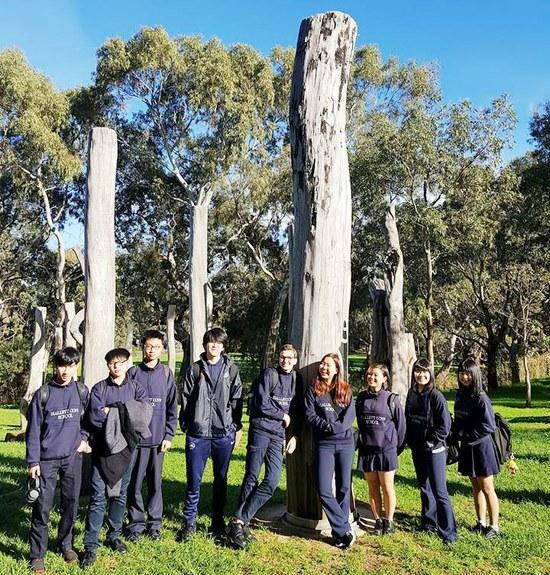 If you are aged between 5 and 12 (western age) and want to study for up to four terms, then this program provides a sample of Australian schooling and cultural experiences. This is an opportunity to attend a school close to the beach, mix with students of all ages and try the Australian curriculum. There are optional activities like school Arts productions, STEM lessons, after school English club and Aquatics (snorkelling, canoeing, surfing etc.) All Year 7 students will be supplied with a Chromebook (no extra cost) to allow access to Google Classroom. Special interest lessons e.g. Aboriginal Art, Australian sport, Australian cooking, Australian History & Geography, Aboriginal History, STEM, Aquatics etc. 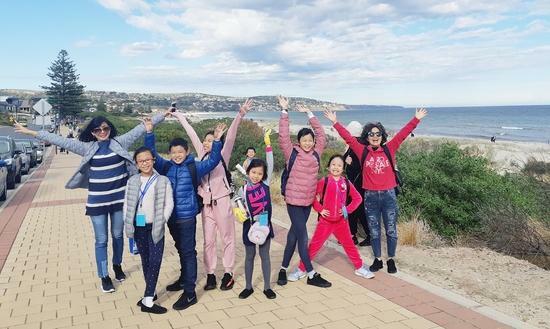 A study tour for school leaders and teachers at Hallett Cove is designed for groups or individual teachers wishing to experience an Australian school which has both Primary and High School students on one campus. 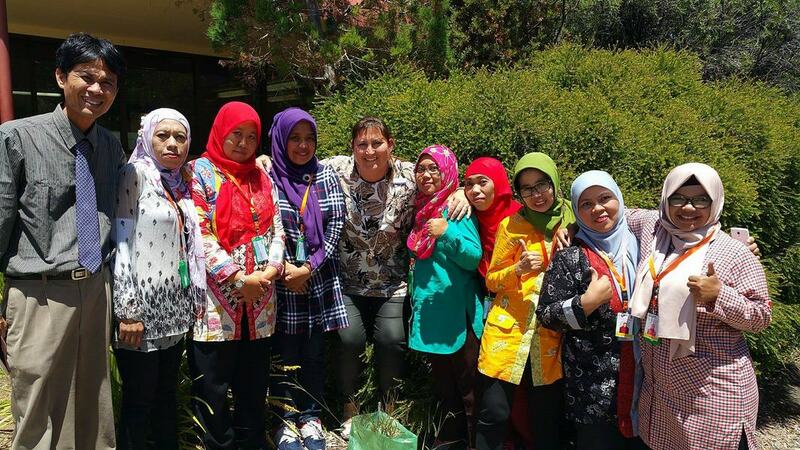 Recently the school has hosted teachers from Japan, Thailand, West Java, South Korea and China. learn about the school's systems - assessment & reporting, finances, professional development, committees etc. all teachers will get an individualised timetable to suit their curriculum needs and interests. In June we hosted students from Vietnam. 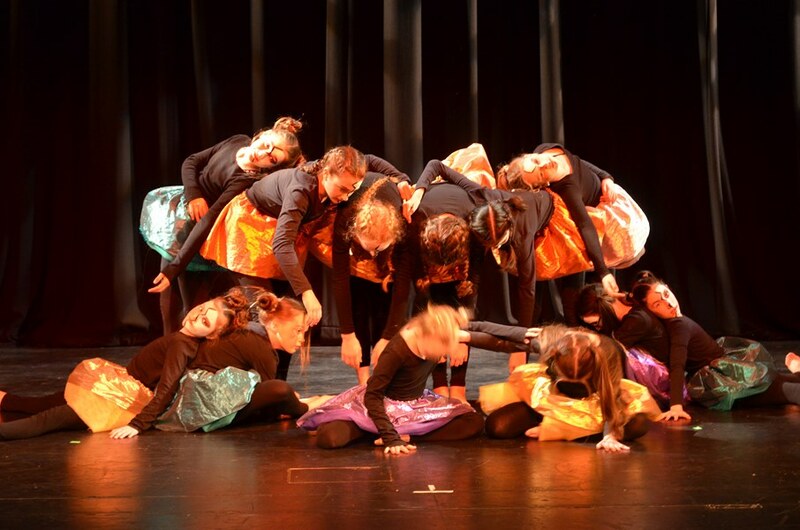 A vibrant group who had a whirlwind time in Australia.